At Hot Price Hospitality our extensive experience in the ‘Food Service’ industry ensures that we can provide the correct advice to our customers. Purchased some kitchen utensils for our sporting club, and found the pricing very good, and prompt delivery. Website is easy to browse, Our Cook loves looking through it. Delightful! The Stainless Steel Benches I bought are stronger than I thought they would be for the price, You look after me I will buy more stuff from your company. Love the Anets LPG Fryer purchased for our fish and chip shop, pumping out bucket loads of crispy chips. Best fryer I have ever used! Will buy a second one soon. The hot price website was easy to use, and I ended up buying more than originally planned. Great service, prompt and helpful reply to my email. I’ll be back again. After comparing your prices on the net, I have realised that you really do offer Free Delivery, and not an inflated price to start with. Very happy with my purchase. Cool website, well designed. Found what I was looking for with ease. Jamie – Broadbeach / Gold Coast QLD. Really Easy to use Website and my Toaster arrived quickly. Thanks! 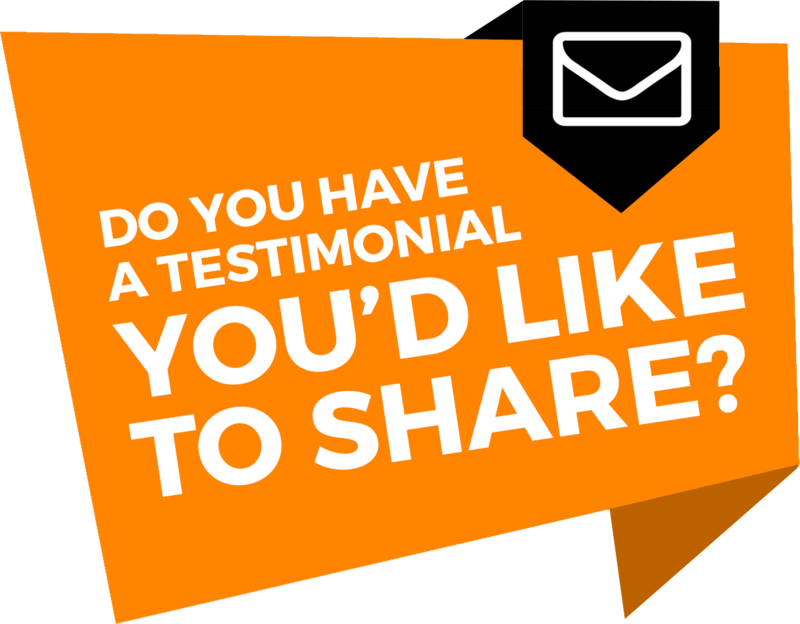 GOT A TESTIMONIAL YOU'D LIKE TO SHARE?